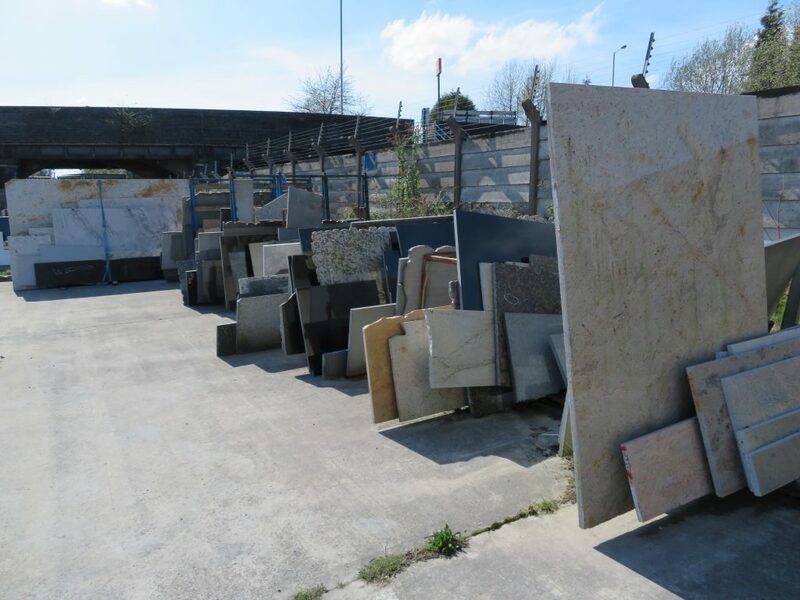 Due to the vast amount of kitchen worktops we fabricate each week, we are able to offer a large remnant stock: whether it be granite, quartz or marble you’re looking for. 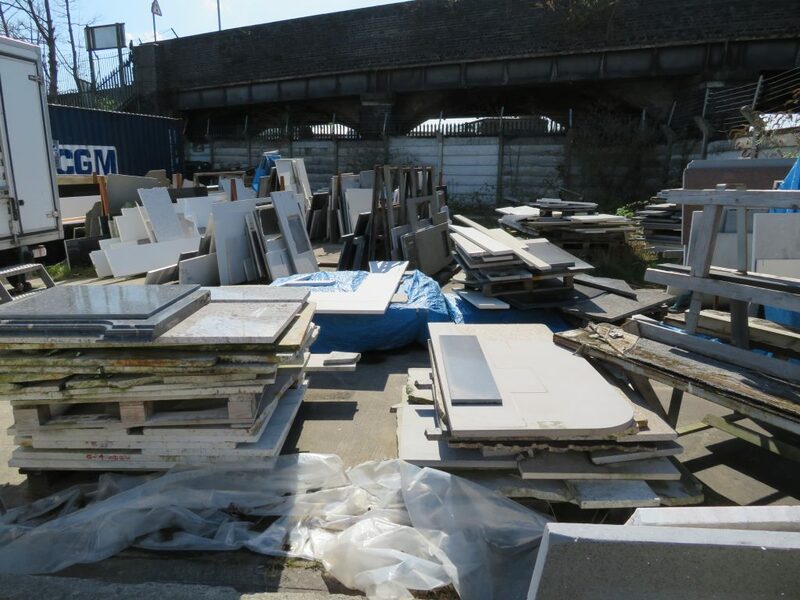 Whether its for a hearth, vanity unit or shelves, we are sure to have something of interest. 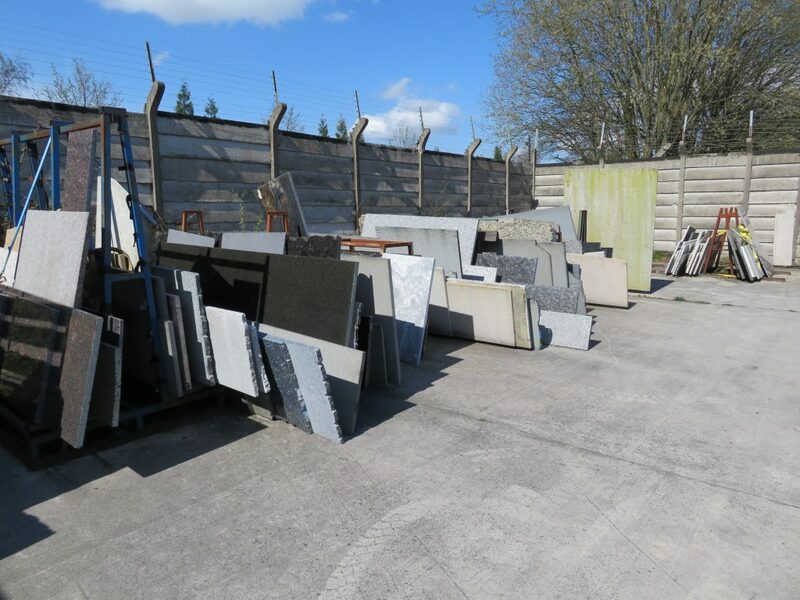 There is a good selection of remnant pieces to be found here at our factory from dark black granites to glitzy manufactured stone remnants. It really is worth your while calling in to look through what is available. Stock changes continually so we will always have a large selection for you to browse. 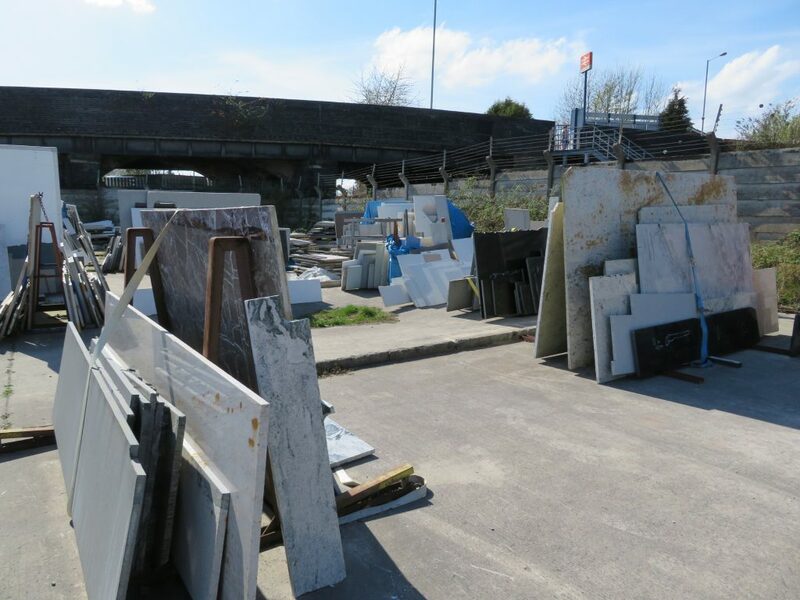 Remnant pieces are ideal for those extra jobs you want to finish off with granite, quartz or marble. It works out economically too, as you don’t need to worry about the cost of a full slab. So why not come down and bag yourself a bargain?